You will download the games in different formats, Every format has different way to start the installation of game. The information on these formats plus how to use them is as given below. You must Download and Install Winrar to use this file. 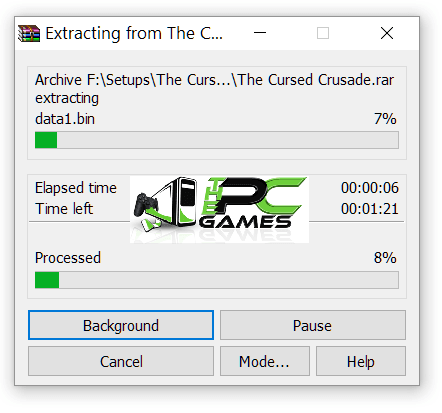 Right click on Game .zip or .rar file and choose “Extract Here” as shown below. 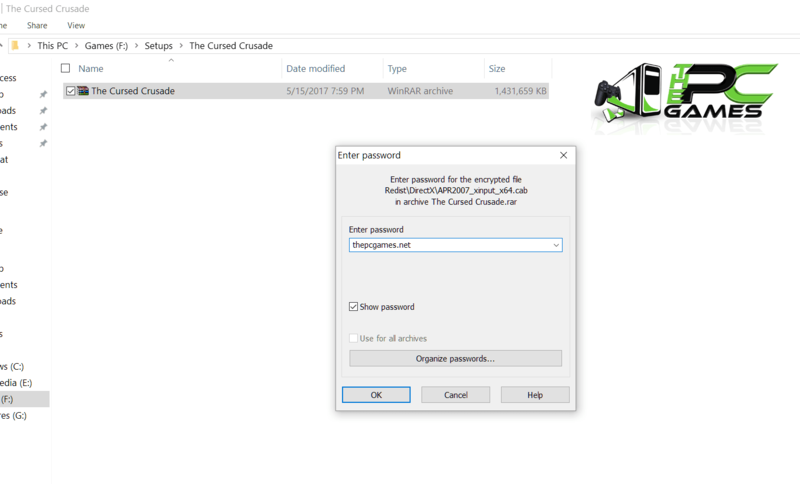 If it asks for a password, use thepcgames.net as the password as shown below. The game will start extracting as shown below. You need to have Daemon Tools installed on your computer to mount an iso or cue or mds or mdx or mdf or b6t or bin or b5t files. Follow the instructions in the image below to mount an image. Click the button 3 to add an iso file to daemon tools. Find your iso file and select it. Click on the button “open”. Button 1: To add a virtual device used by Daemon Tools. Button 2: To delete a virtual device. Button 3: Allows you to search an image file on your hard. Button 4: Allows access to options. Once you have extracted the rar files. 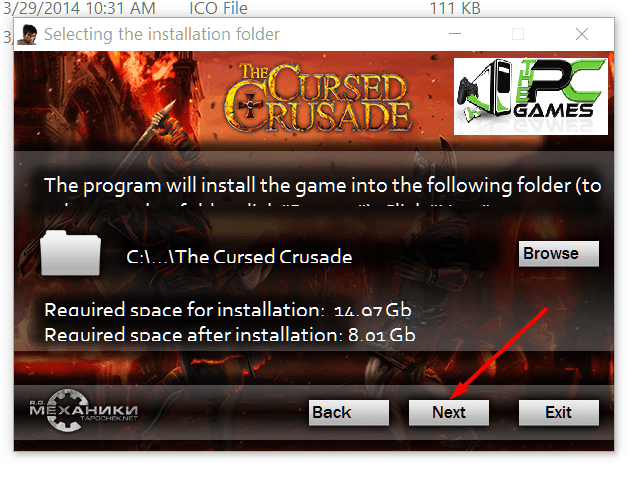 Or you have mounted the iso files for games and got to the setup file, Follow the step by step tutorial shown below to install the game on your computer. Find the “setup.exe” file and double click on it to start installation as shown below. OR Instead of double clicking it, It is better to right click on it and click on “Run as administrator”. This way, the game will start without any errors. If you get a message popup like one below, Click on yes to continue installation. When installation program starts, it will ask for your confirmation. 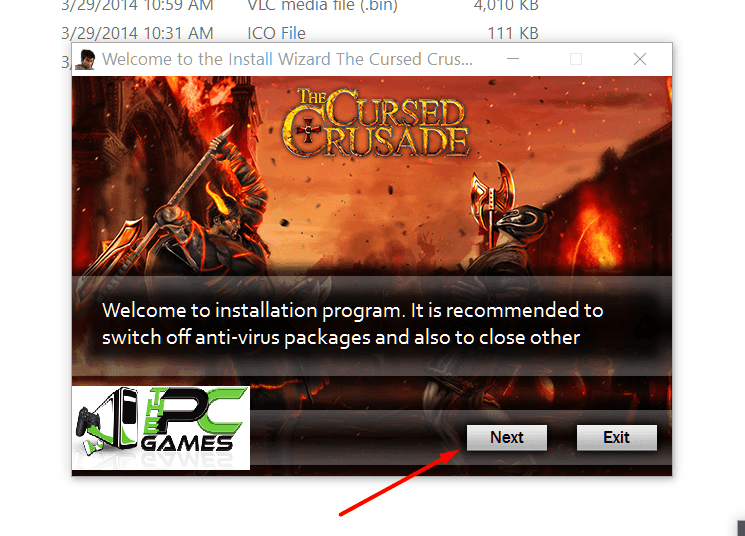 As in the picture given below, You will have to click on “Next” to start installation. 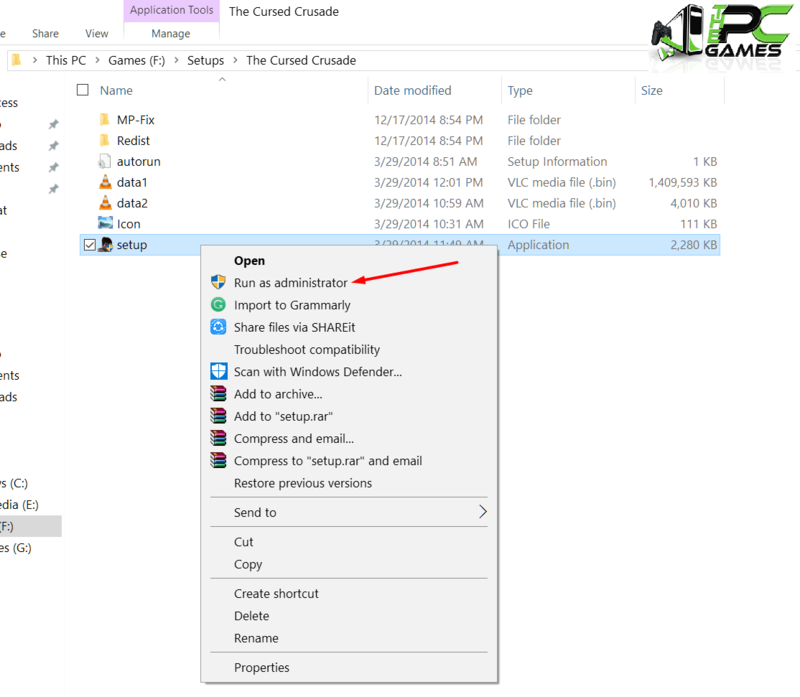 Select the directory or drive or folder where you want to install the game. Select the folder by clicking on “Browse” button on the installer. Please select the folder where there is enough memory to install the game. Usually the required space is mentioned in the installer as shown below. 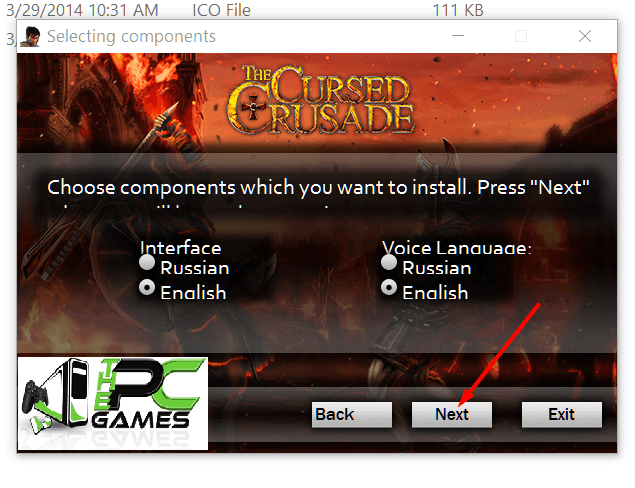 If it asks for the language to install the game, Select the language you wanna install the game in from step as shown below. 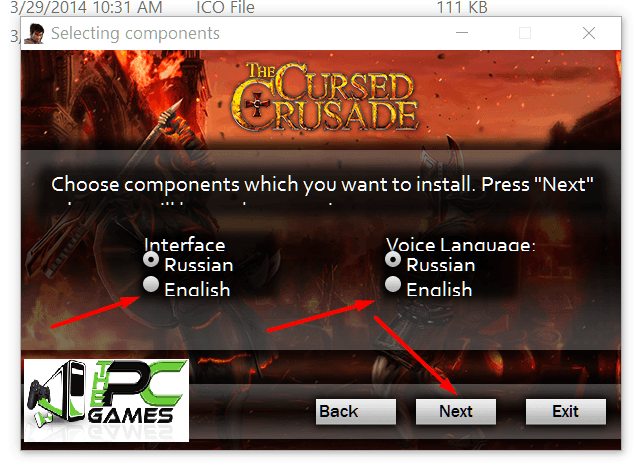 For my case, i have selected “English” because i only want game in “English” language. Select your desired language and click on “Next”. Click on “Next” on the next screen as shown below. Select on all the softwares to install them on your pc. Please know that these softwares are required to start the game successfully. If you skip even only single one of them, Game will not work. If you have already installed them, then in that case, you can uncheck them and click on “Install”. 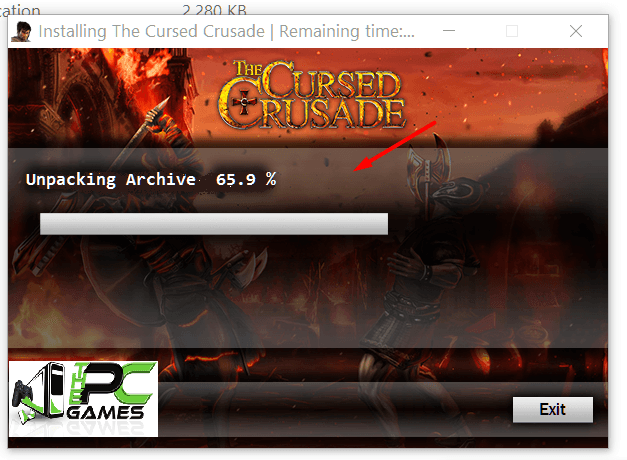 After this, the installer will extract and install the game on your computer in your selected drive.. Wait for the installer to complete the setup. Once done, Apply the Crack and start the game. The tutorial to apply Crack is given below. Read this page to the end and follow every single step. Usually the Crack files are included with the game iso or rar archives. 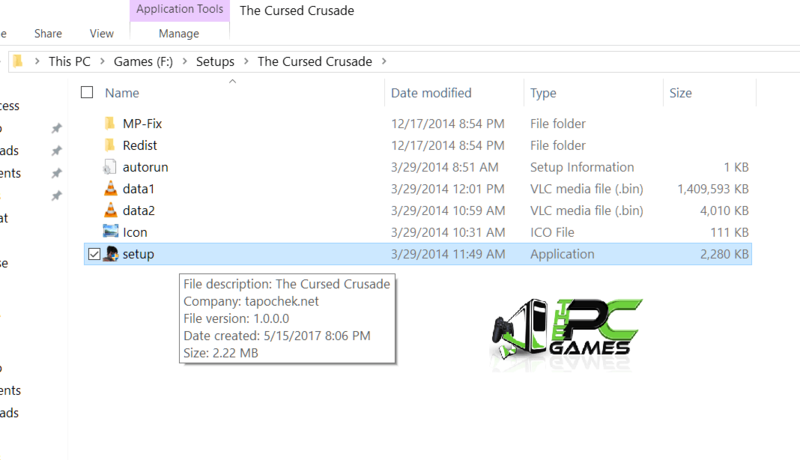 The Crack files are usually inside the folders named like Crack, PROPHET, SKIDROW, REDIST, RESOURCES, PATCH, FIX etc. 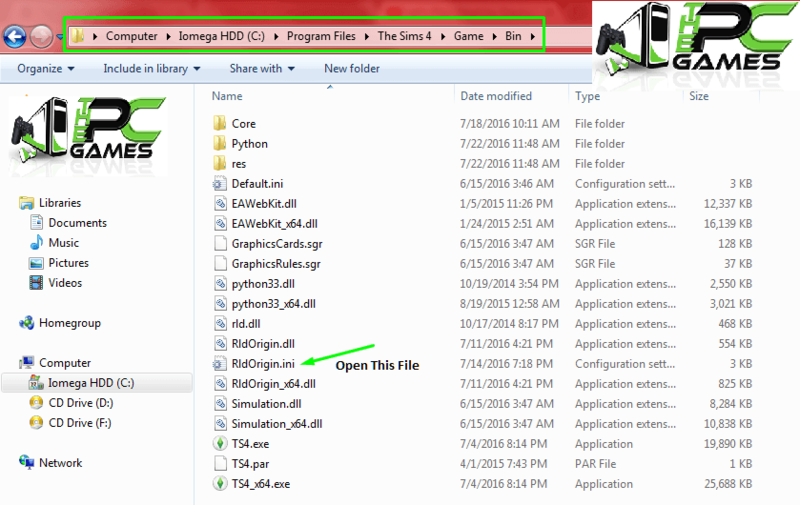 NOTE: You need to explore the Disk to find this folder (1. right-click on disk/dvd/iso 2. open). 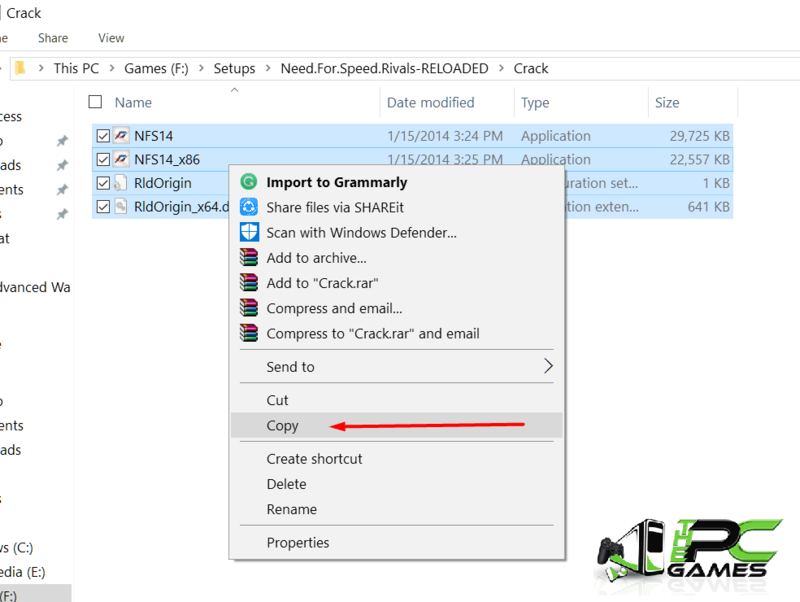 The most common installation of a Crack is to simply copy all files inside the “Crack” folder and then paste it into the folder where you have installed the game and replace the old files (Game directory is usually in C:\Program Files (x86)\Game). Simply follow the instructions as shown in images below. You need to open that folder and copy all the files inside that folder as shown below. 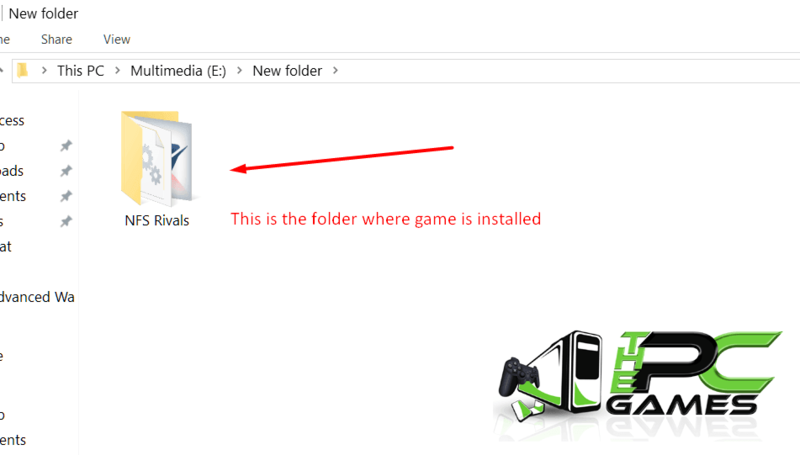 Once copied, Go to the folder where you have installed your game. It could be any directory you chose to install the game. In the picture shown below, there is a game called “Need for Speed Rivals” installed in that folder. 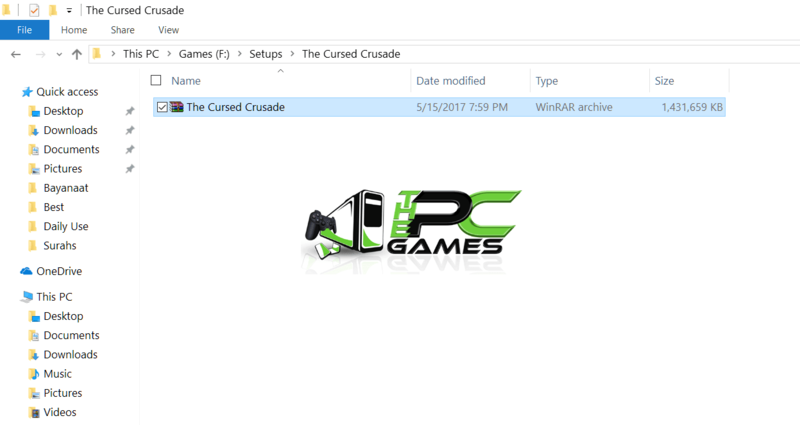 I have copied the files from Crack folder and now i am going to open this folder where my game is installed, and paste those files inside it. Paste the files into this folder as shown below. 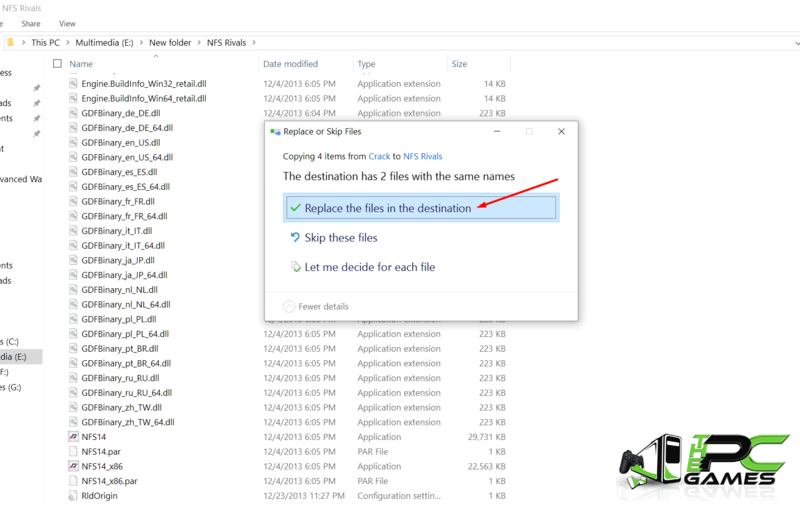 If it asks to replace the files, Click on “Replace the files in the destination” as shown below. The Crack has been applied successfully. 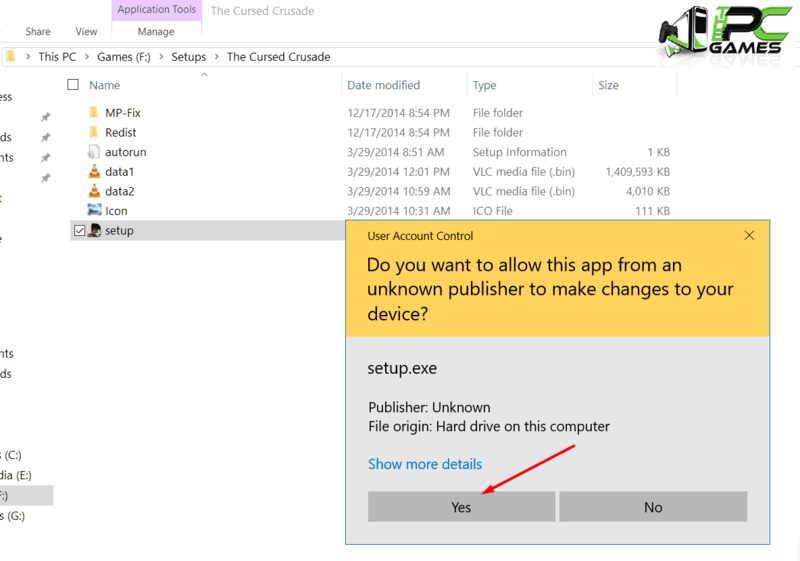 Now you can run the game by double clicking on the game icon .exe as shown below. Follow the step by step guide given below to to change the game language. Please note that it will only change language successfully if the game supports it. Go to the folder where you have installed your game. Find the “.ini” file in that folder and open it. Usually the “.ini” files are with the name of “steam_api.ini” or “steam_emu.ini” or “codex.ini” or “skidrow.ini” or “3dmgame.ini” etc. If you have enabled to hide the common extensions of files, then you will not be able to see the ini extension. Only the names will be visible to you. 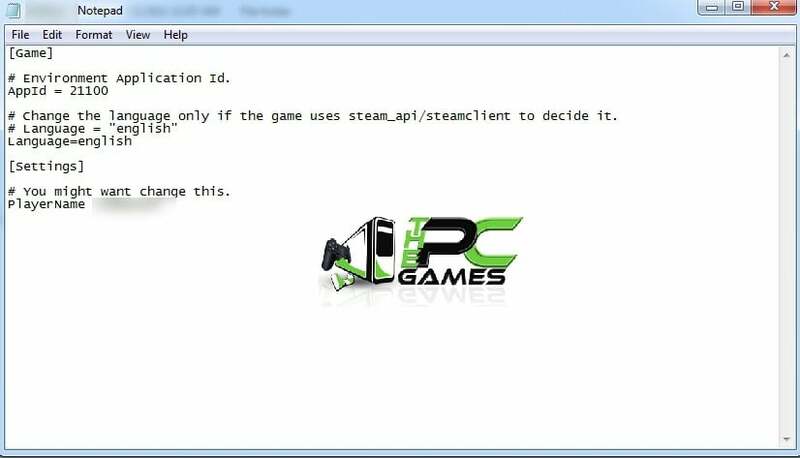 For example “steam_api”. The icon for these files looks usually like a text icon. Right click on the ini file and click on “Open with” and select “Notepad” to open it. Search for the line with language=english. Change the language name as you like. For Example, if you want russian as your language, change english to russian and save the file. NOTE: The language line in steam_api is usually case sensitive. Write it in lowercase letters. For example, if you want English as your language, write it as “english” all in small letters, as shown below. If the ini file as not being saved then follow the steps given below. Change the language and save. 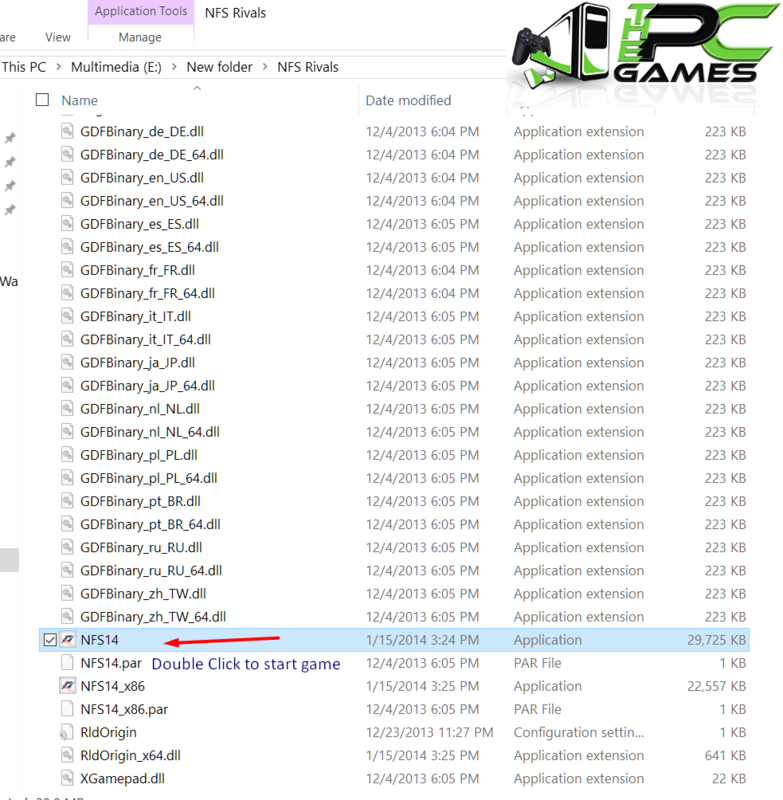 Then copy and paste it back to the game folder. For some games, writing common language name does not work, for example The Sims 4. For these games, you need to put the language in code. Below are some language codes you can use to change language via ini file. Example of changing language for The Sims 4 game is as shown below. Download all the softwares given below and install them on your computer to run the games properly. Other softwares that will you be needing for correct installation are as given below. 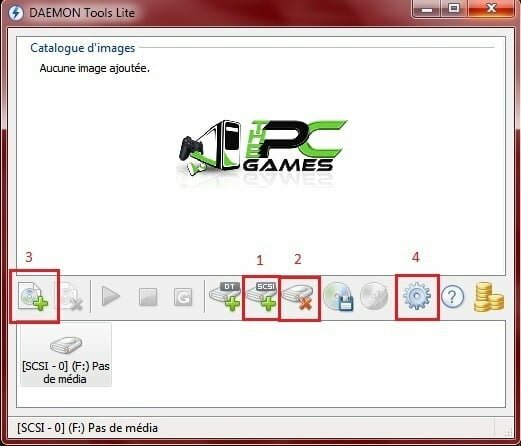 So first of all, below is the list of tools you will need to install before downloading and starting installation of any game on this website. You will need ultraiso to run or start the installation of the games that you will download from this site. Sometimes these games are in ISO format that you can only run through ultraiso. 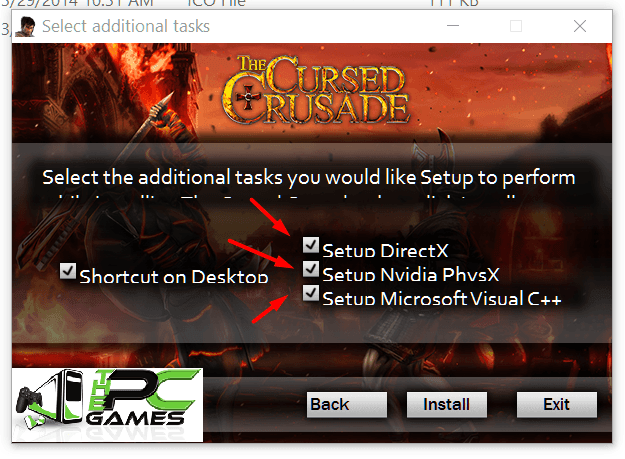 So Download this tool and install on your pc via link given below. Winrar is required for you to extract the Cracks or fixes of games. Sometimes the game itself is posted here in compressed rar format. You will have to install winrar on your pc first to extract these files to start game installation. Download winrar setup latest version from link given below. This standalone installer has all the visuall c++ packages setups that you can directly install one by one on your pc. This software prevents getting game runtime errors and sometimes those annoying .dll missining files errors. Download the installer from link given below. 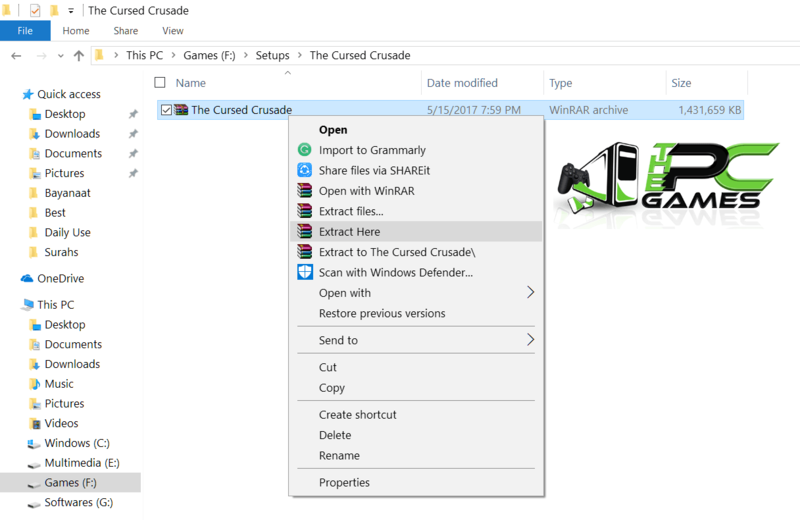 Extract the archive on your pc via winrar. Go to each and every folder and install every setup in those folders. Once you have installed all the setups in every folder, you are good to install any game you want on your pc. 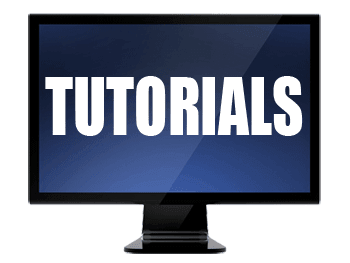 If you still have confusion or cant understand something in these tutorials, let us know of it by commenting on this page. or you can also contact us via our Contact Page. you are not following the instructions properly bro. just follow the installation instructions given below properly. 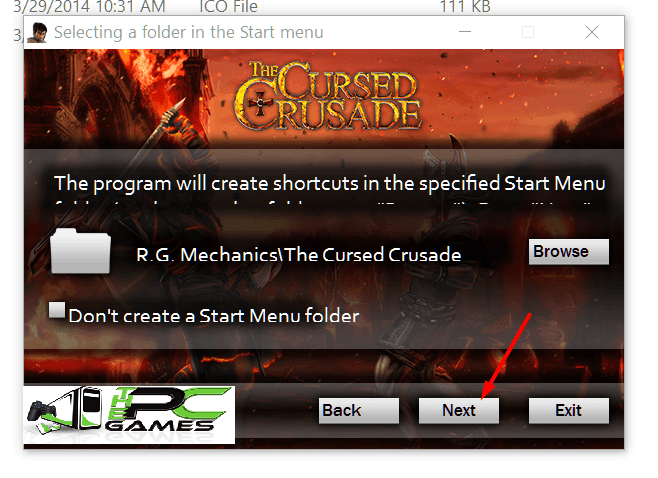 Once mounted or extracted, Right click on the setup and click on “Run As Administrator” to start the game installation. Once the installation is complete, open the folder named “Codex Or crack etc” and copy all the files from there and paste into the directory where you have installed the game. 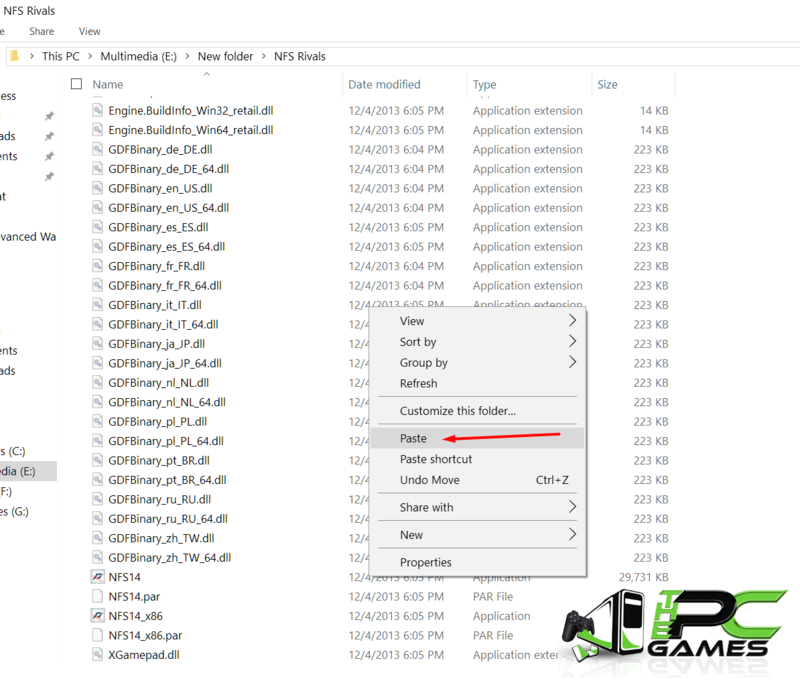 For example if you have installed game in “My Computer > Local Disk C > Program files > “Pro Evolution Soccer 2011” then paste those files in this directory. When i download 1gb first day other day when i resum it shows link expired ???????? Mine says decompression failed with error code -14.